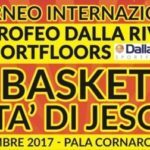 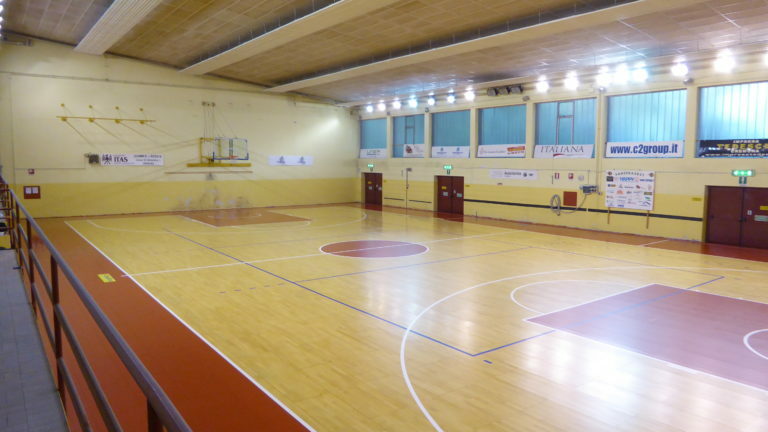 A removable sports floor of new generation to accommodate over 400 boys and about twenty teams representing three basketball companies: Vanoli, Juvi Ferraroni and Sanse. 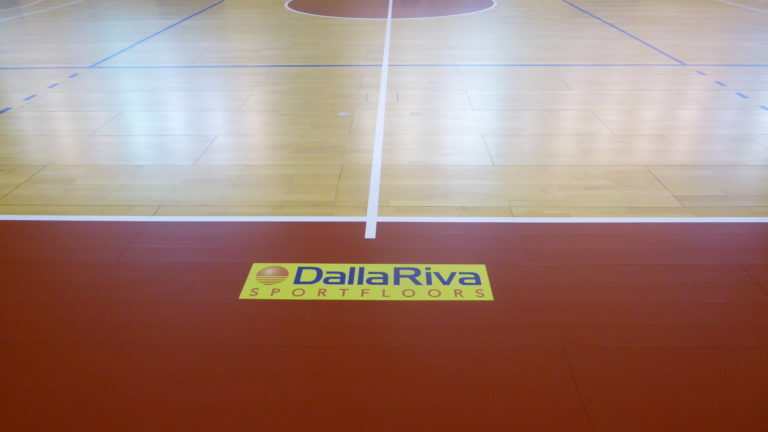 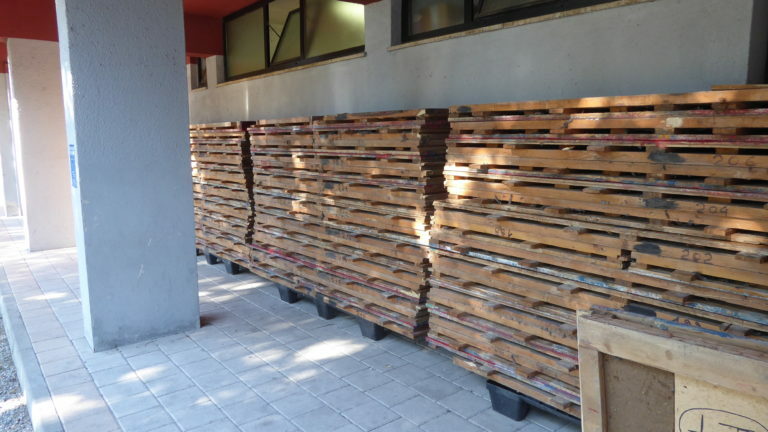 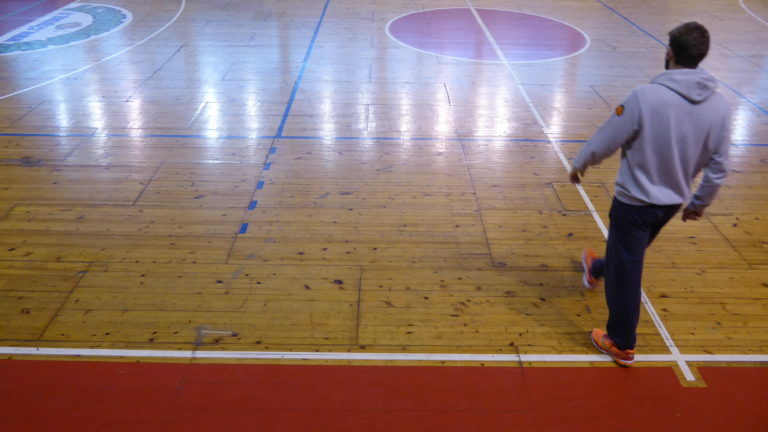 For the “Spettacolo” Gym of Cremona (Spettacolo is the euivalent of “Show”), the clubs involved in the project of restoring the new sports flooring, pointed straight to Dalla Riva Sportfloors, aware that the company of Montebelluna would have been able to guarantee a Fiba approved parquet, namely the guarantee of absolute excellence for their basketball activities. 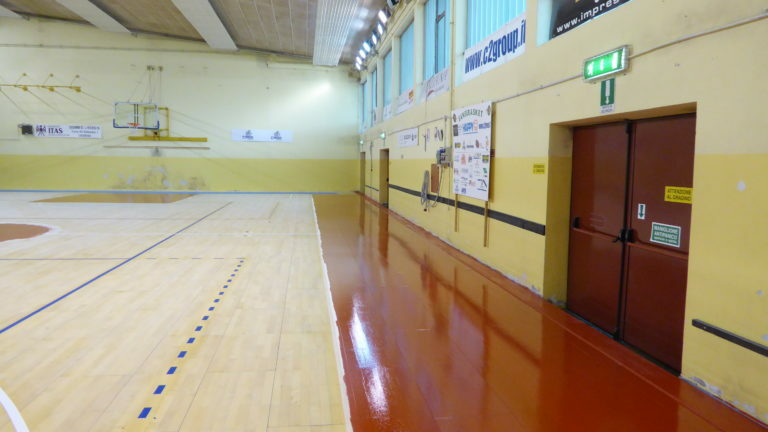 In the sports facility, the old parquet was completely removed, while the new removable one was adapted with radial cuts to perfectly match the perimeter walls. 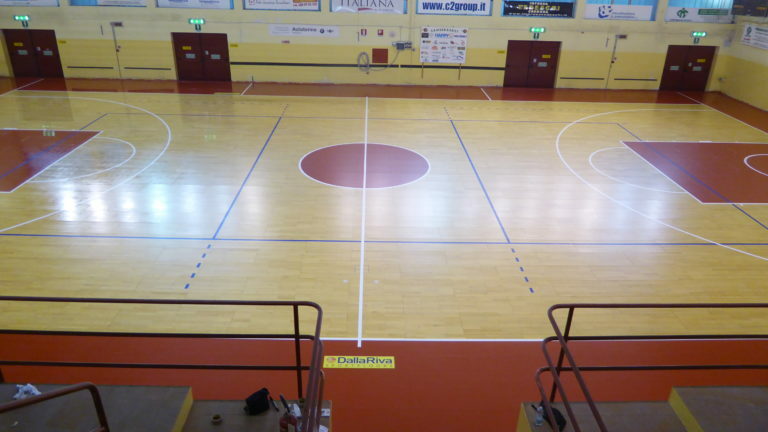 For the paints, when finished, a lively red color “Ral 3020” has been chosen, which has customized areas 3″, midfield circle and “side-by-side” bands. 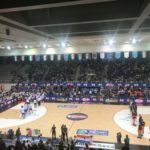 The result of this operation in the “Town of Torrone, Torrazzo” (and basketball …) signed DR (after the former applauded formerly “PalaRadi”) was of great satisfaction for all the players involved.